Give the world, what it demands - or do they ?
" 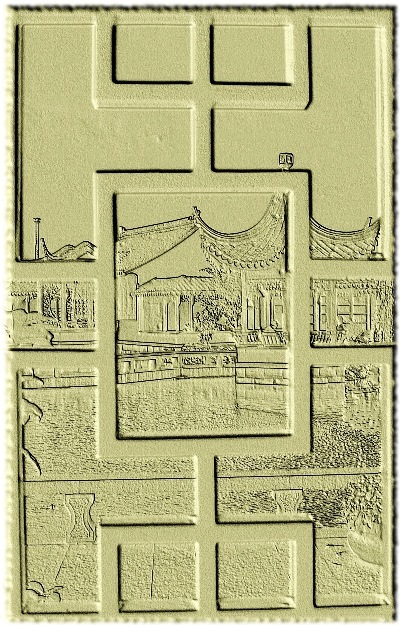 Just under what authority, do I have the audacity, to even suggest China and / or Chinese gardens - should consider the why? the where? and the what? " within the walls of a Chinese garden. Was that not to shut the commercial world - outside ? appropriately, so they do not jeopardise the Chinese Garden Scene. Harsh words, or simple planning in TRUTH ? Monkey Trap; seemingly harmless, yet why can't they simply " let go " ?